Xiaomi has a ton of smartphones and smartphone series in the Indian market right now. However, not all of them are going to keep getting the latest MIUI updates. Xiaomi has released a list of smartphones which will stop getting updates. 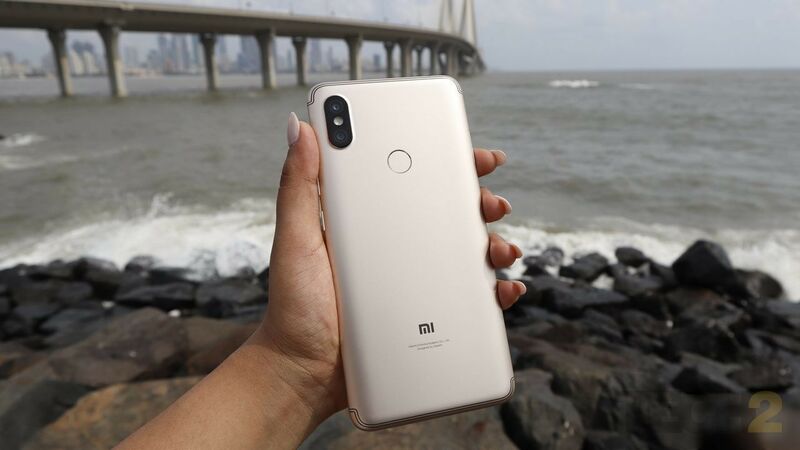 The Chinese smartphone maker has given out a list of 10 smartphones which will not be getting the MIUI 11 upgrade or any Global Beta update going ahead. However, the company will keep on providing Android security updates for now, but there is no information on till when this will continue. We have already reported that three phones will not be getting the MIUI 11 update. The following phones are in Xiaomi’s blacklist for future updates. Is your phone on the list? If it is time for an upgrade. The Redmi Note 7 Pro (Review) is a good option in the budget category.